Affordable housing as we know it is about to change. And the outcome will become the “buzz’ of Denver real estate. Affordable housing will no longer simply be finding a place to live—and still have money left over for an occasional meal—but it will be part of a unique urban Denver community. Imagine being surrounded by restaurants, entertainment, shopping, all while living in an affordable and sustainable home. Simply becoming a resident homeowner can be boring. Being part of a lifestyle community is the new way to live affordably. This is a new concept in living. Residing within a community that is a living and breathing ecosystem of art, entertainment, dining, and education. Adjoining collaborative space will be the epicenter of clean technology development, a food hall, eclectic education, and technology professionals. Oh, and let’s not forget the event stage! Please spend some time reviewing this website to learn about the concept of affordable living in a uniquely designed container home. You will be astounded by the incredibly creative designs that can transform shipping containers into a home many never dreamed they could own. 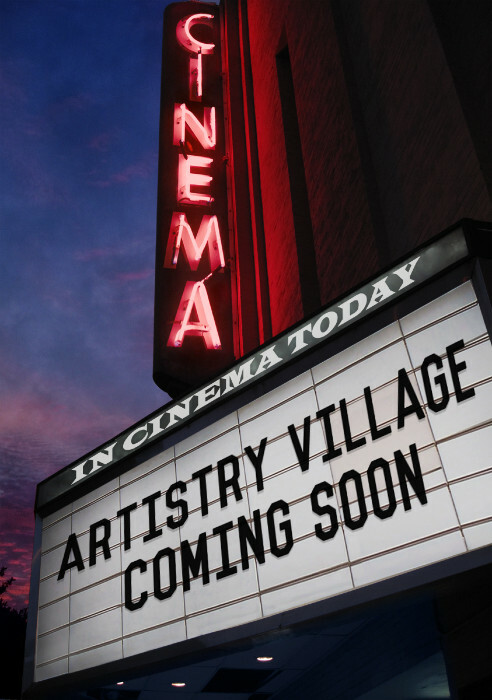 The people at Artistry Village are working hard to make this community become a reality. So let’s start building the community now. Join us in supporting this exciting venture into what is possible, but has never been skillfully implemented.